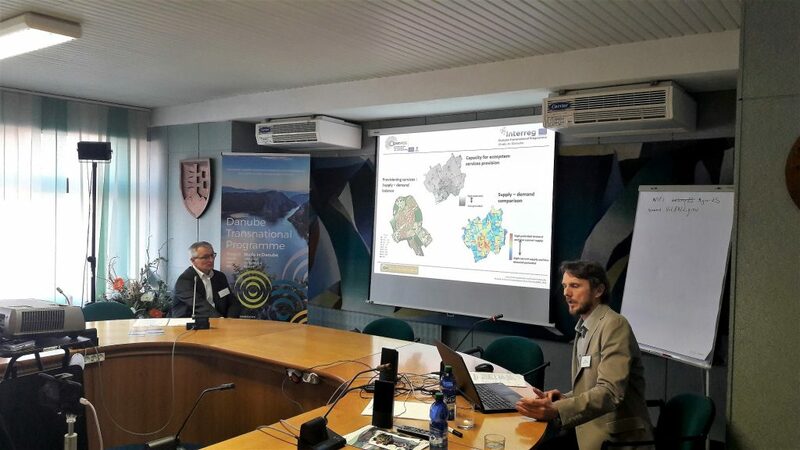 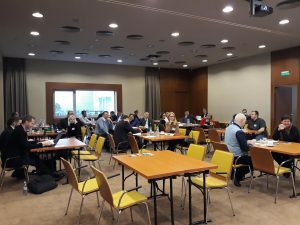 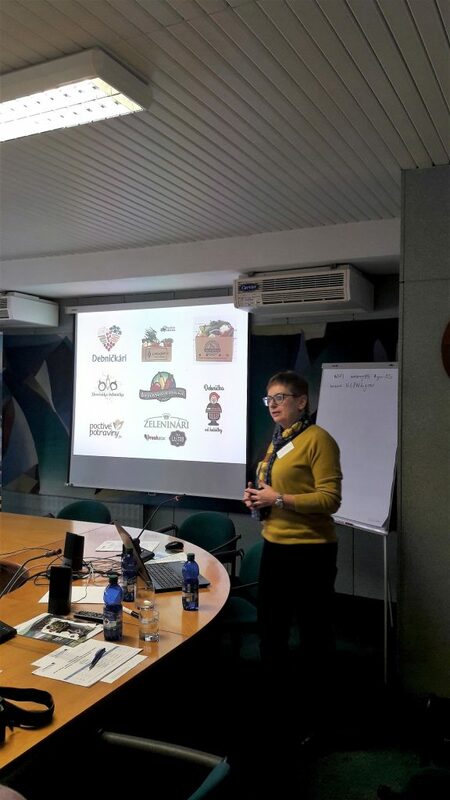 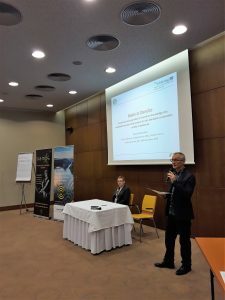 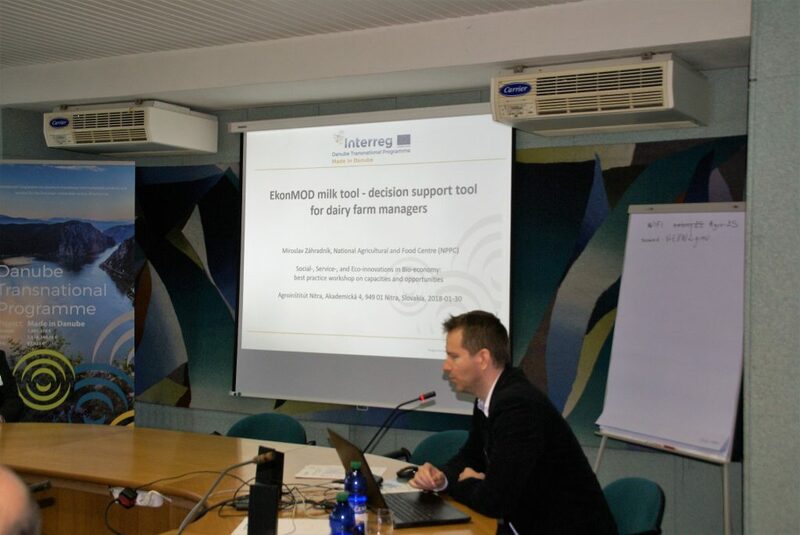 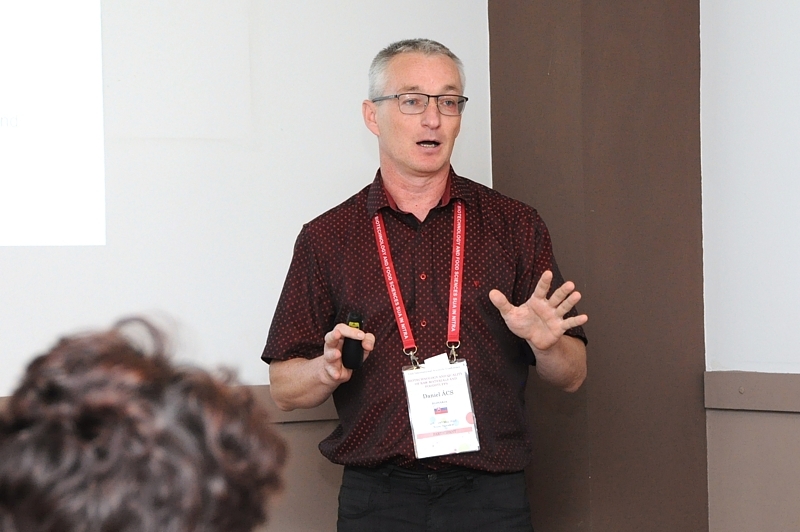 The Brokerage Event focused on the area of smart and innovative precision farming was organized on 26th November 2018 from 12:00 at hotel Mikádo in Nitra. 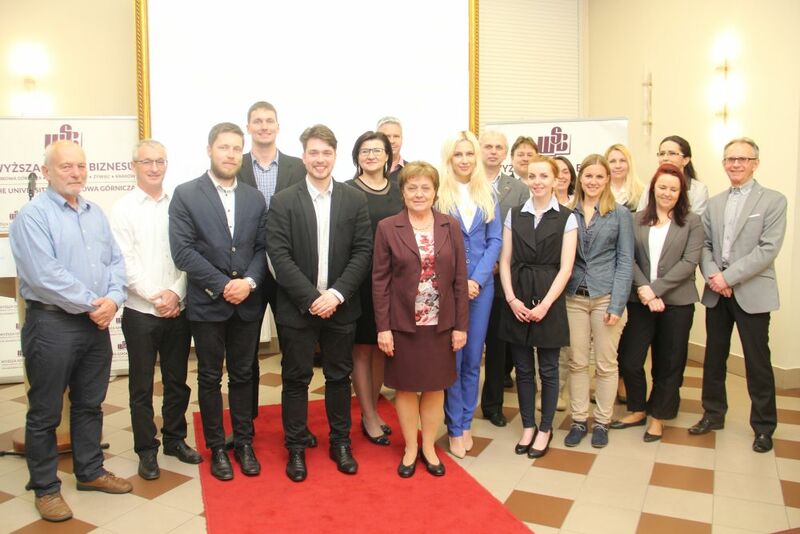 The aim of the event was to provide space for networking activities and to create new partnerships in given area. 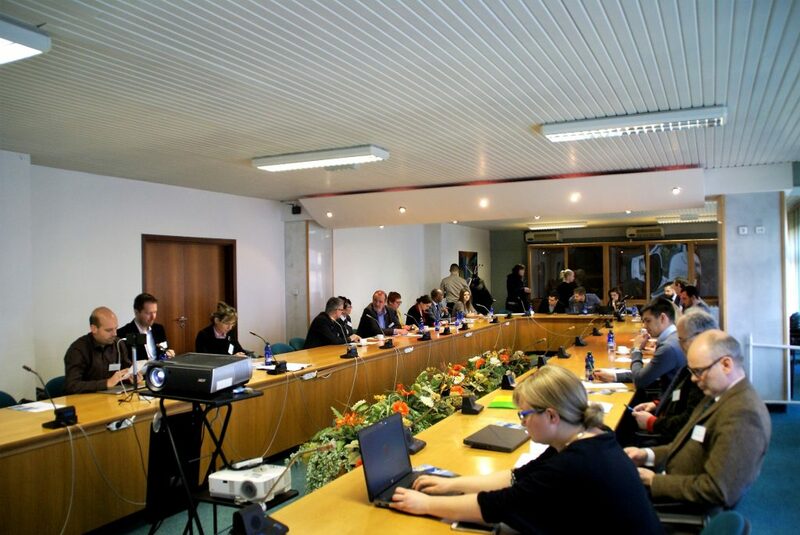 The matchmaking event was held in English language. 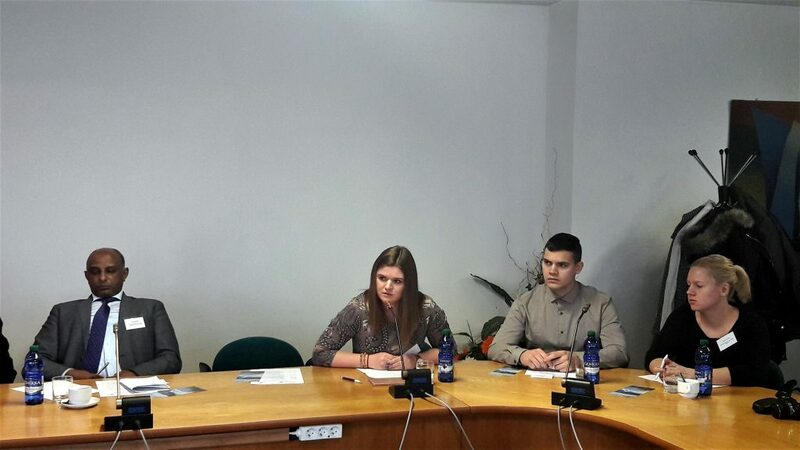 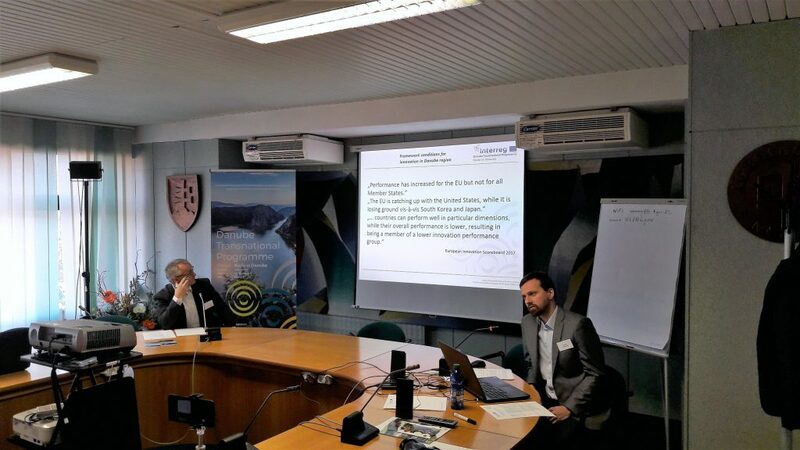 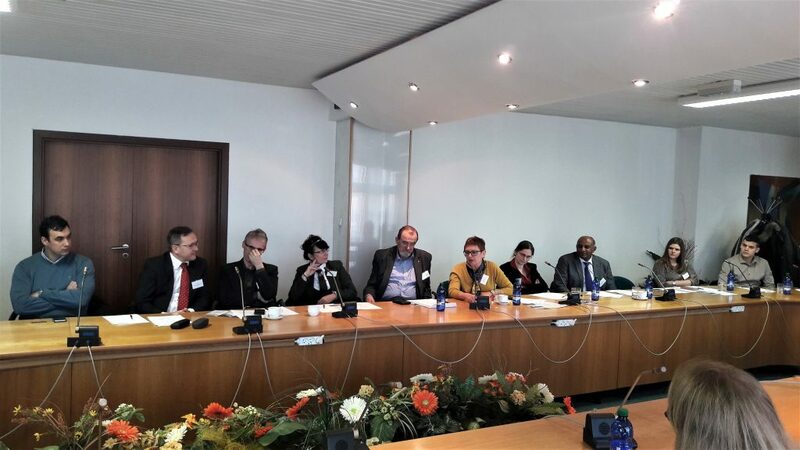 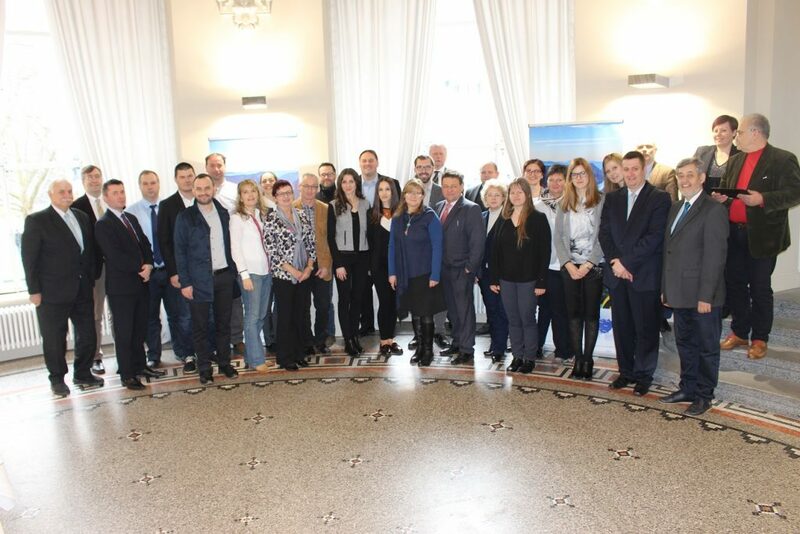 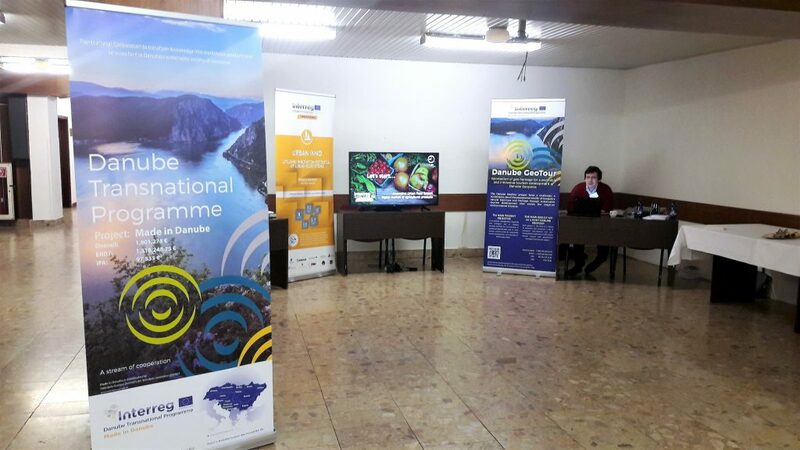 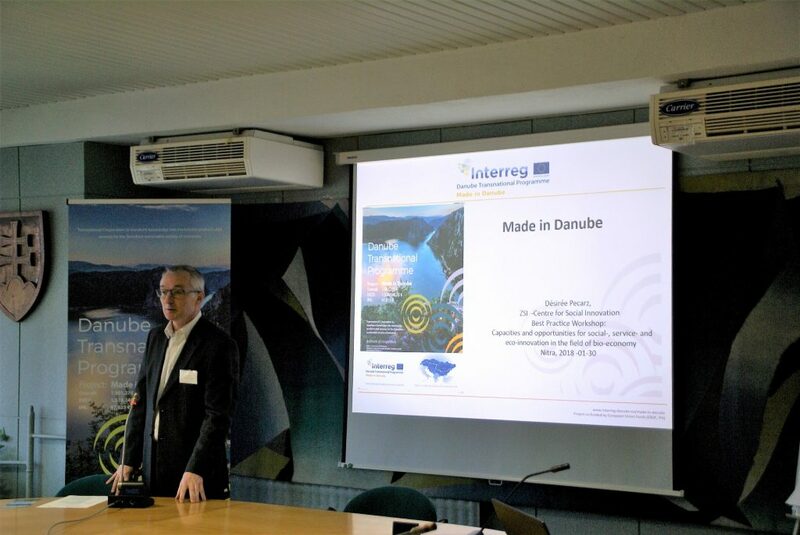 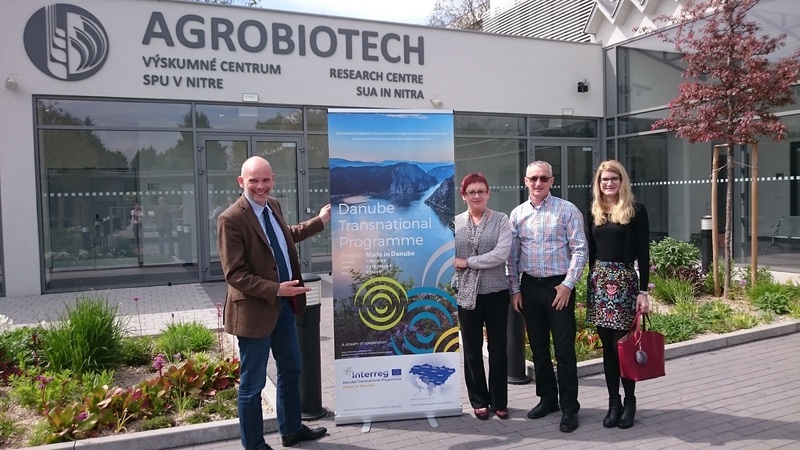 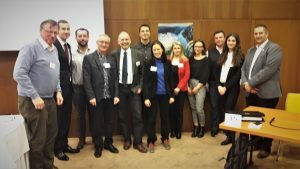 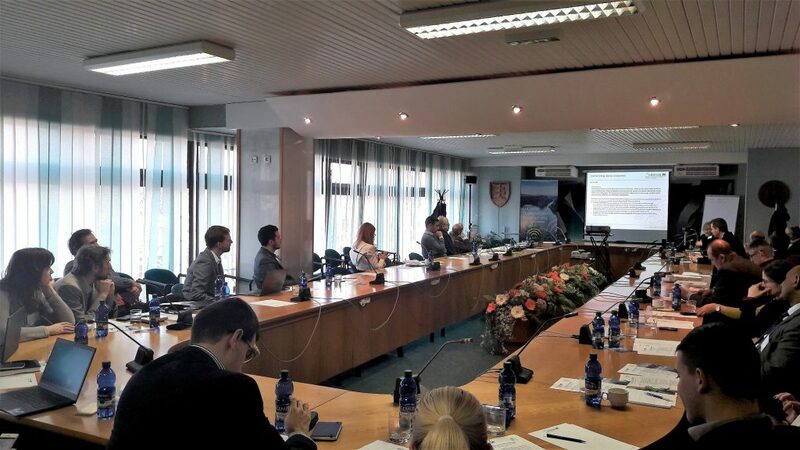 In such context, the Union of Slovak Clusters organized on 30th January 2018 workshop “Social-, Service-, and Eco-innovations in Bio-economy: Best practice workshop on capacities and opportunities“ with aim to bring together representatives of higher education institutions, clusters, SMEs and NGOs and to foster local innovation capacity through good practices examples and knowledge exchange on cross-cutting issues related to bio-economy such social-, services- and eco-innovation.